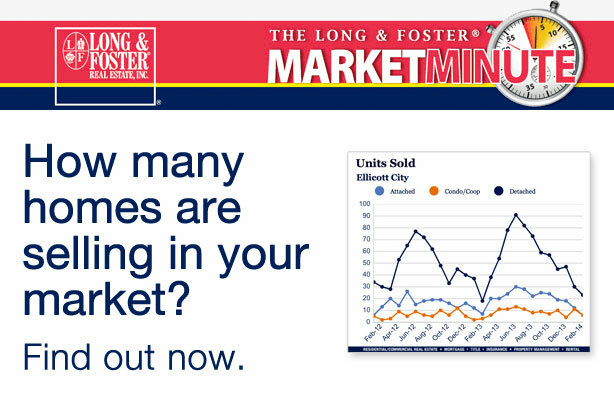 The housing market has a huge impact on homes for sale in the Columbia, MD area. Several factors, including the economy, interest rates, and demographics of the area contribute to the housing market, making it different for each region. When you come to us to find a realtor, you can rest assured knowing that we stay up to date on the market data in the Columbia, MD area. Not only do we want to help you find the perfect home or sale or sell your home, but we also want to help you do it at the best price! 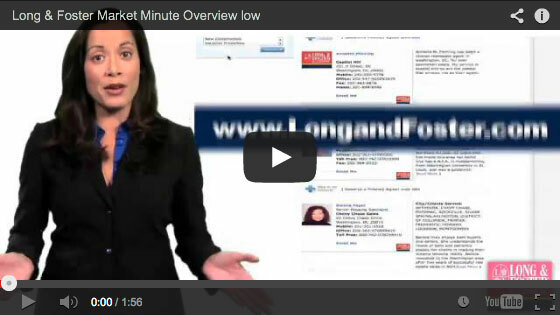 Contact us to for a free Market Minute Report for your area.